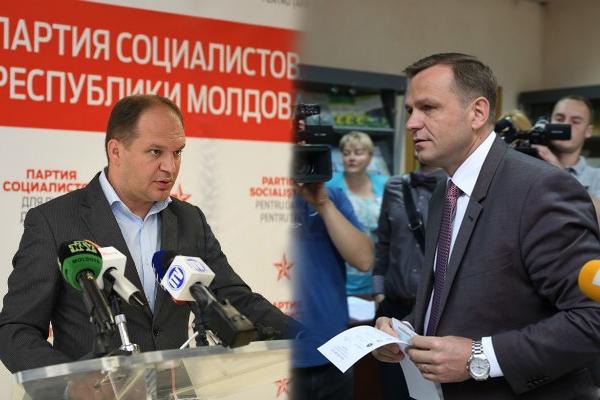 On 19 June, behind closed doors, the Chisinau City Court invalidated the results of the mayoral elections, which had brought a clear victory for the pro-European candidate Andrei Nastase. During the elections, independent national and international observers have not noted the breaches of the electoral law to justify the invalidation. This unprecedented court’s decision is currently under appeal, while the civil society and opposition parties announced protests. The Steering Committee (SC) of the Eastern Partnership Civil Society Forum (EaP CSF) strongly condemns the non-transparent invalidation of these elections. The violation of the rights of the people to freely elect their political leadership is unacceptable in a democratic country based on the rule of law, which also signed an Association Agreement with the European Union. The invalidation of the elections in such a manner undermines the trust of the Moldovan people in the state institutions. Unless the EU has a strong institutional reaction to defend fundamental democratic principles, it will be viewed as condoning the abuse. The EaP CSF Steering Committee calls on the European Union institutions and EU Member States to take a strong stance on this violation of democratic principles. This must go beyond political statements and include a serious reassessment of the financial assistance to Moldova.